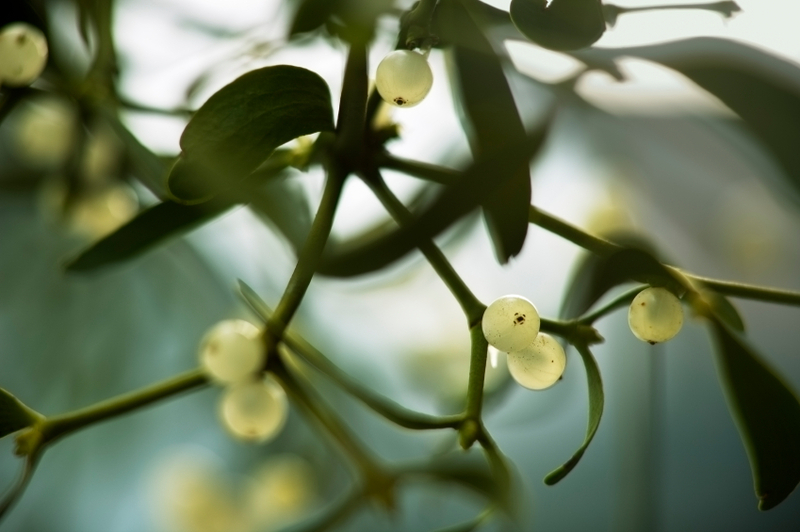 It seems an appropriate time of year to talk about mistletoe (Viscum album)! This plant is a member of the Sandalwood family and grows by using other trees – usually apple, hawthorn or linden – as hosts. It is a sedative herb and lowers blood pressure as well as supporting the immune system. It is usually drunk as a cold infusion but be careful as it is highly toxic if taken in the wrong dose. Maybe best just to kiss under the mistletoe! Happy Christmas!